Merry Christmas and a Happy New Year! - Effetec s.r.o. 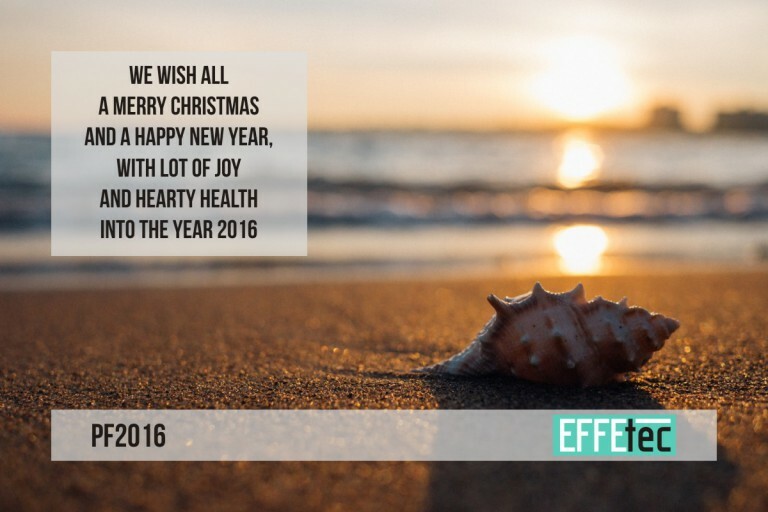 We wish all a Merry Christmas and a Happy New Year, with lot of joy and hearty health into the year 2016.